Premier Kathleen Wynne will reject Toronto's request to impose tolls on the Don Valley Parkway and Gardiner Expressway, a move the city had asked for in order to pay for new transit projects. Sources with knowledge of the decision told CBC Toronto that Wynne believes Mayor John Tory's plan for tolls "just isn't affordable" for drivers when they lack alternatives for commuting to downtown Toronto. 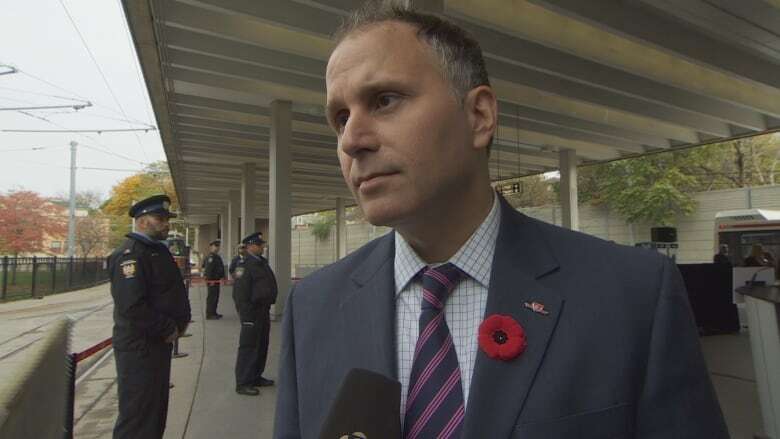 "It's all about affordability and Ontarians not being able to have other options," said an official with the province, noting that transit expansion plans such as SmartTrack and Regional Express Rail will not be in place until at least 2023. "We can't have a conversation about tolls until there are viable options in place," the official said. Wynne will make the announcement Friday morning at a news conference in Richmond Hill. 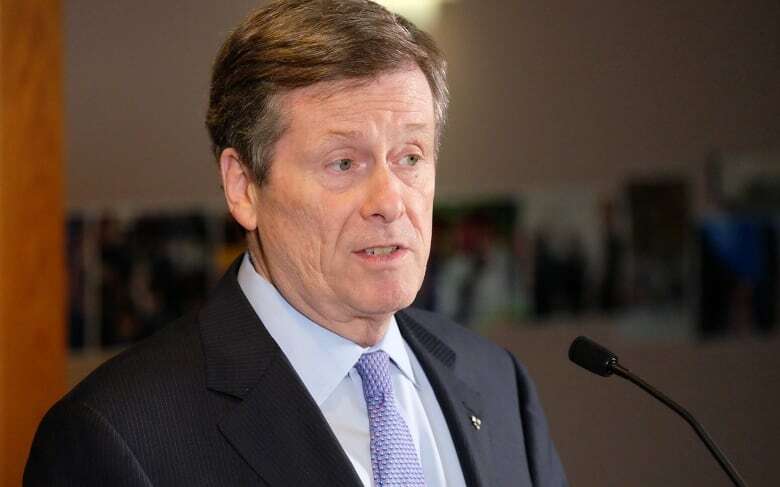 Mayor John Tory's office said earlier Thursday that it was aware of Wynne's announcement. And if Wynne does deny the request for tolls, the mayor's office said in a statement that he expected the province to give Toronto another source of much-needed revenue. "If the Ontario government has decided to deny a regulatory change requested by the overwhelming majority of City Council, the Mayor would expect the Provincial government to take serious and immediate action to address the city's transit, transportation, child care and housing needs," said Don Peat, the mayor's chief spokesperson. Although city council had not decided how much it might charge, a 2016 staff report estimates Toronto could earn roughly $200 million each year from a $2 per-trip toll. 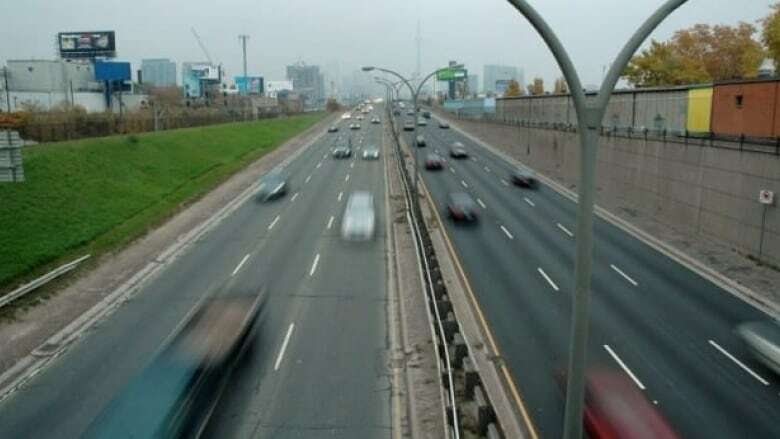 Instead of approving the tolls in Toronto, the Wynne government will give all municipalities with transit systems a greater share of revenue from the provincial gasoline tax, a senior provincial source has told CBC Toronto. The increase will generate an extra $170 million a year for the City of Toronto — but that's about 15 per cent less than what the city estimated it would earn from tolls. The tolls — already endorsed by Toronto city council in December — require provincial authorization to become a reality. All Ontario cities need cabinet's approval to levy tolls. Wynne, however, first indicated some reluctance on the tolls last month in a year-end interview with CBC News. At the time, she said her government's support would depend on timing, the cost of the tolls and what alternatives commuters might have. Although the city council debate in December over the proposed tolls lasted a day and was, at times, extremely polarized, the motion passed with a vote of 32-9. The toll proposal had been one of three recommendations from city staff on how to make up a revenue shortfall of roughly $33 billion in unfunded transit and infrastructure projects across the city. The other options staff suggested had been to raise property taxes by 10 per cent or sell off Toronto Hydro and other municipal assets. Coun. John Campbell said that it's unclear now what the city's options will be to pay for the upgrades to transit. "I'm very disappointed with the provincial decision," the councillor for Ward 4, Etobicoke Centre said. "We should be masters of our own financial well-being and they're basically putting the handcuffs on us." Campbell said he believes a $2 toll would have reflected the fact that those who use public assets should pay for them. Right now, TTC transit customers cover 70 per cent of the cost of that system with their fares, while drivers quite literally get a free ride, he said. "The province has basically knuckled under — probably due to some political pressure from the outlying regions, the outlying municipalities." The board chair for the TTC, Coun. Josh Colle, said he questions why the city doesn't have the autonomy to make decisions over the roadways that it pays to maintain. "If we can't decide what their future is then I think it's probably time for the province to upload them and take on that full responsibility," Colle said.